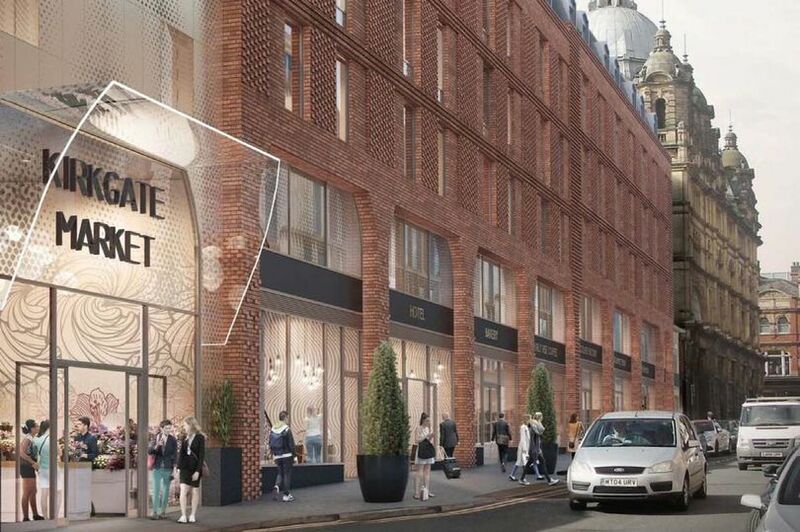 Developer Town Centre Securities is planning to start a major private rental flats scheme in Manchester and apart-hotel in Leeds this year. The two projects are going ahead as the developer rebalances its investments away from retail to more hotel and residential schemes. as well as nine ground floor units for a range of commercial uses, including retailing, cafés and restaurants, bars or takeaways. It confirmed work will now get underway this year. 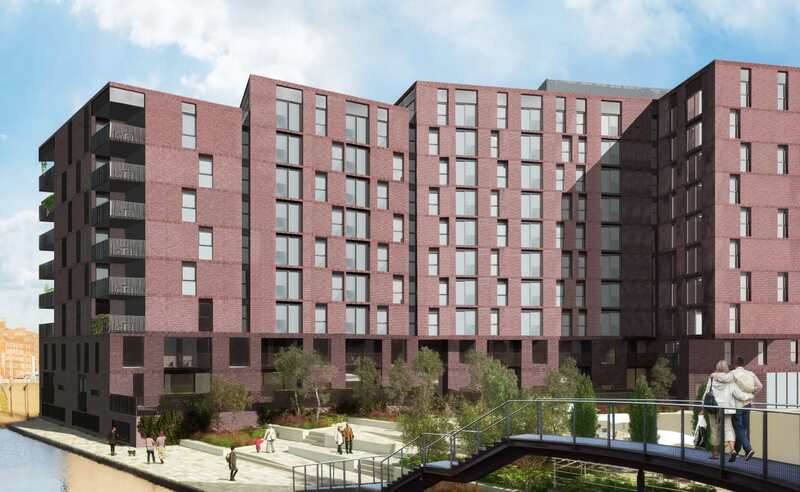 While in Manchester ,it will also start work on Eider House, a 128 private rental flats scheme to be built at a site on Ducie Street in Piccadilly Basin. Eider House will consist of two linked eight-to-ten storey buildings and include a range of 1, 2 and 3 bedroom flats, two duplex and nine townhouses. Earlier this month TCS also submitted plans for a 17-storey office and retail tower at the Merrion Centre in Leeds. The new tower would be built near the existing 12-storey Wade House and forms part of wider plans for the phased redevelopment and refurbishment of the Merrion Centre to make it a mixed-use destination. The proposed new building will sit above the Home Bargains store and offer 170,000 sq ft of offices over 16 levels. 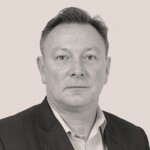 Edward Ziff, chairman, said: “We continue to improve our portfolio and maintain our track record of managing the business for long-term success, notwithstanding that the combination of Brexit uncertainty and continued seismic change in retailing makes it a tougher environment in which to operate.